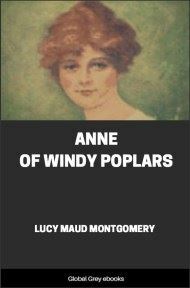 Anne of Windy Poplars, also published as Anne of Windy Willows in the UK, Australia and Japan, is an epistolary novel. It details Anne Shirley's experiences over three years teaching at a high school in Summerside, Prince Edward Island. 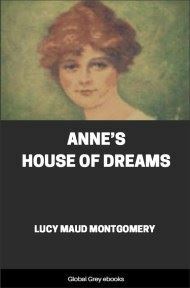 The novel features a series of letters Anne sends to her intended, Gilbert Blythe, who is completing medical school. 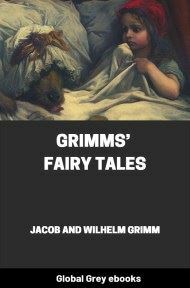 Chronologically, this book is fourth in the series, but it was the seventh book written.